My 1st Quenstion : Breakfast/Lunch.Dinner you have your Nasi Lemak usually? 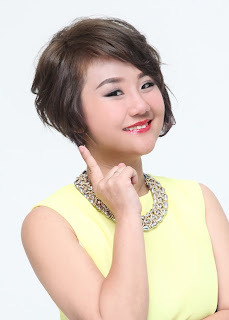 My 1st Blog Post of the Year 2015, bring you to Malaysian all time favourite. 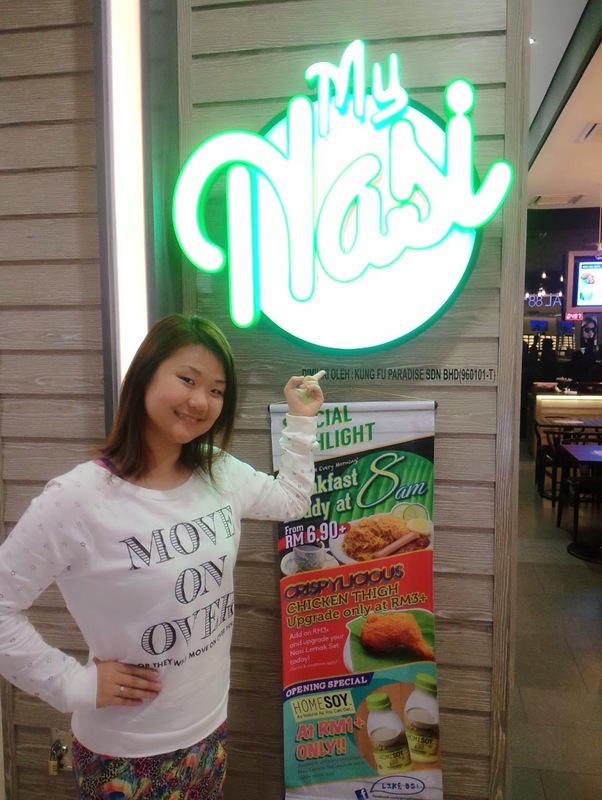 Located on the lower ground floor of Mid Valley Megamall, MyNasi is hard to miss! 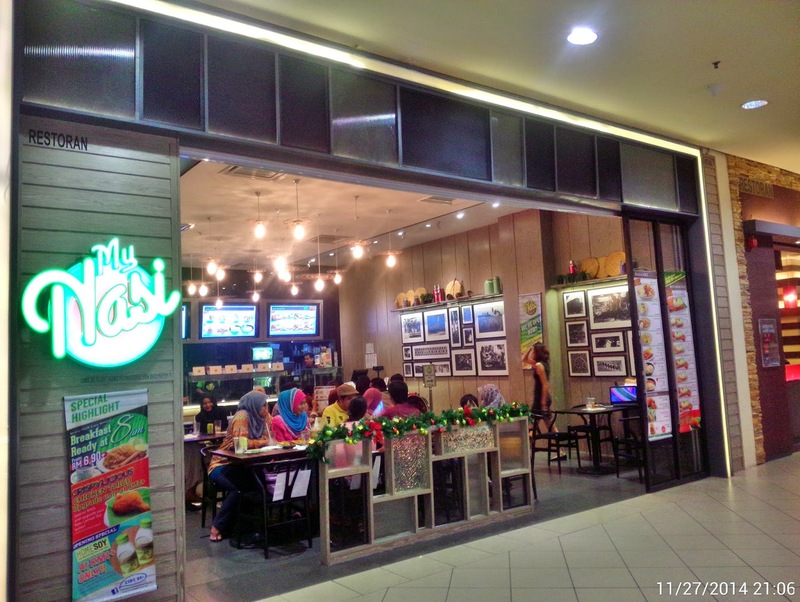 Being a 60- seater food outlet which has adopted the standard fast food self-checkout system, MyNasi's 1,400 sq ft store mainly boasts a concept of simplicity which features batik-printed and wood-paneled walls, giving a touch of Malaysia’s culture. 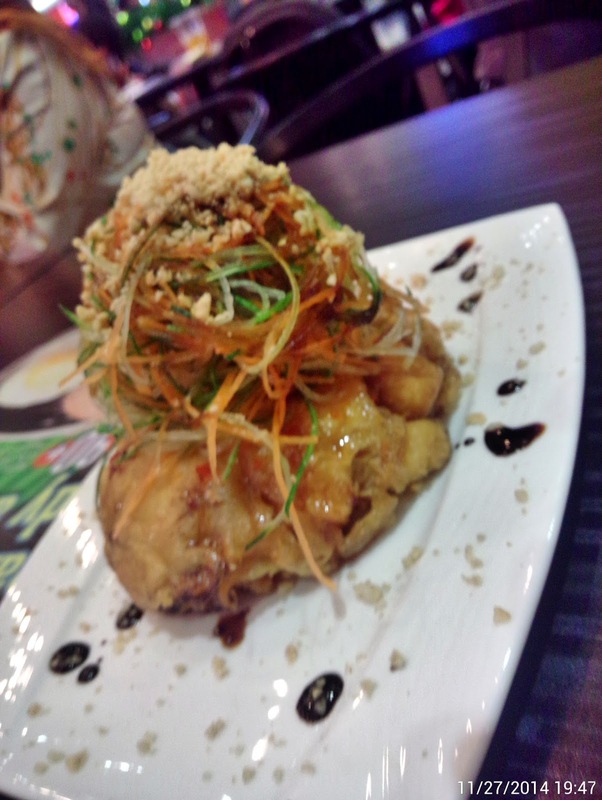 that is marinated with its special ingredients and freshly cooked to crisp golden perfection. this chicken is my favourite of the night, can the chef tell me the secret recipe? so that i can cook at home next time? 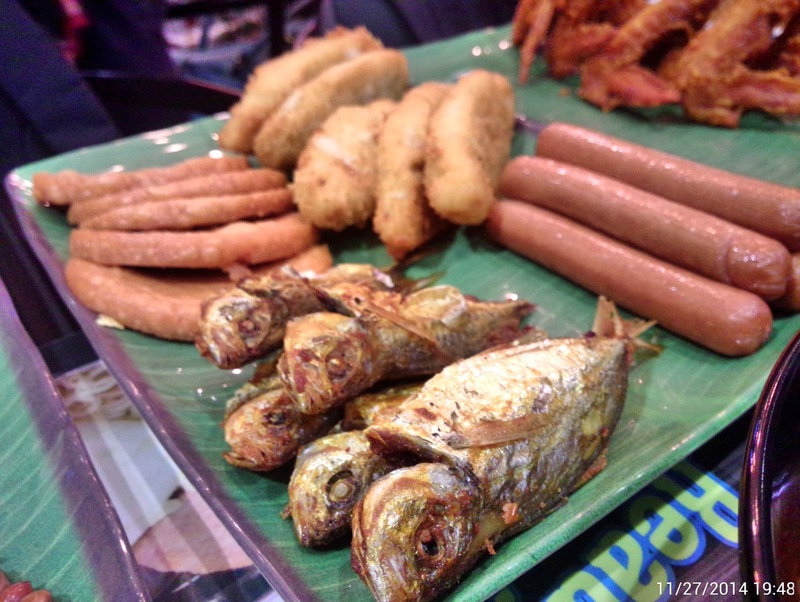 Additional side dishes like breaded fried fish, fried ikan kempong, chicken luncheon meat, chicken sausages etc can be ordered separately. Price per piece of these is Rm2 and above. 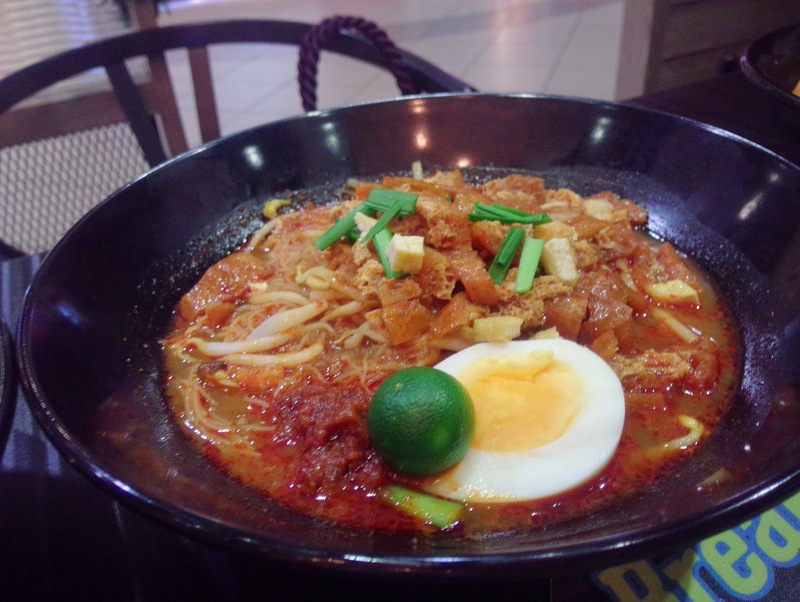 YES, IS SOUP type MEE SIAM! sweet and sour, not too spicy. 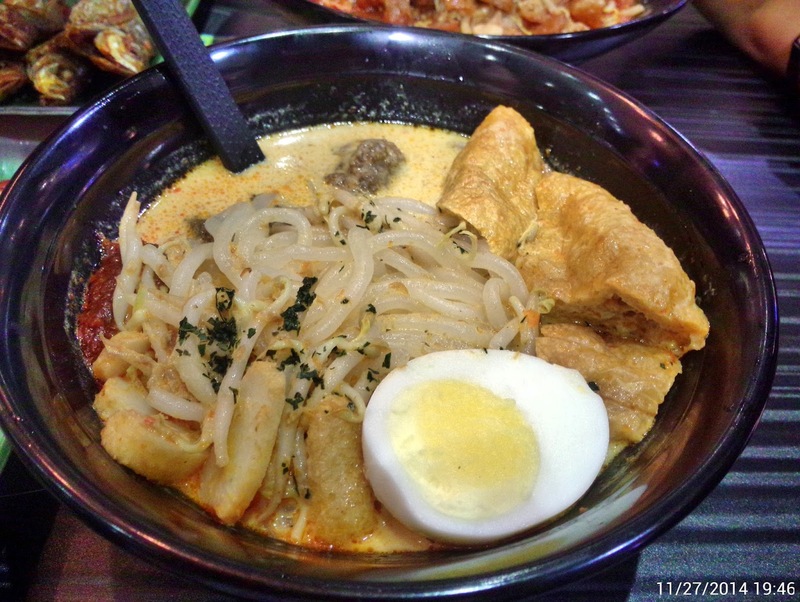 if you love thick and fragrant coconut milk soup laksa, then this is your favorite! 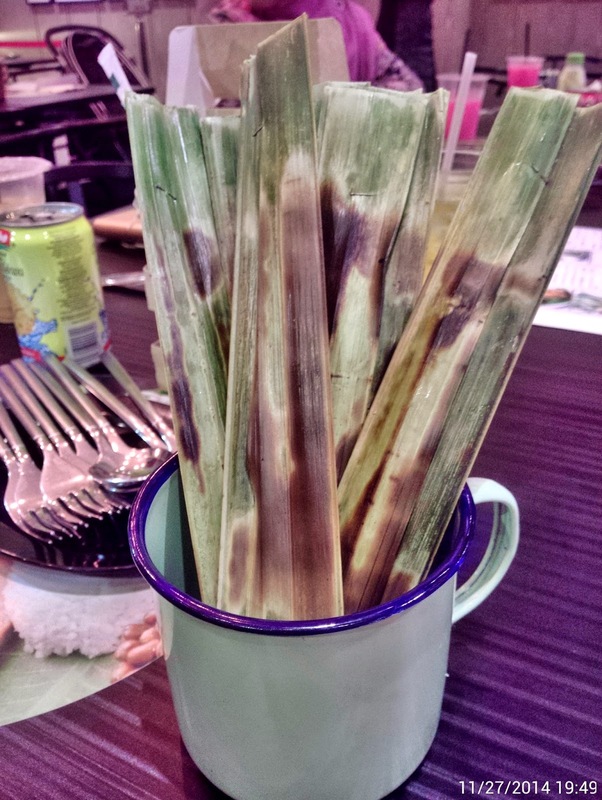 the “otak-otak” which comes all the way from Muar. MyNasi are offering breakfast as early 8am as well! 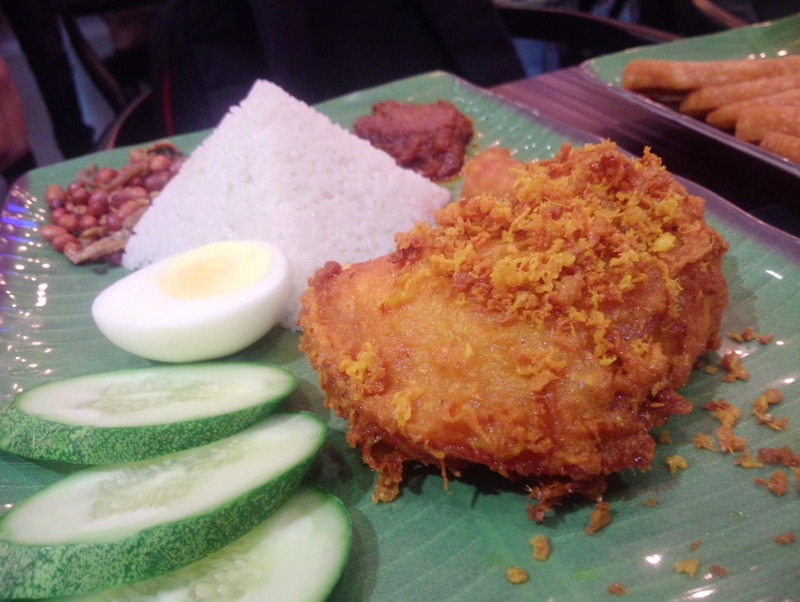 So Breakfast, Lunch, Dinner you can fulfill your nasi lemak Craving at MyNasi! Hungry & Hurry In the Office??? A quick meal with direct doorstep delivery is available by calling MyNasi at 03 2202 3099. Delivery hours are from 11am to 12pm and 2pm to 5pm daily and MyNasi delivery service is currently available only within Mid Valley City.